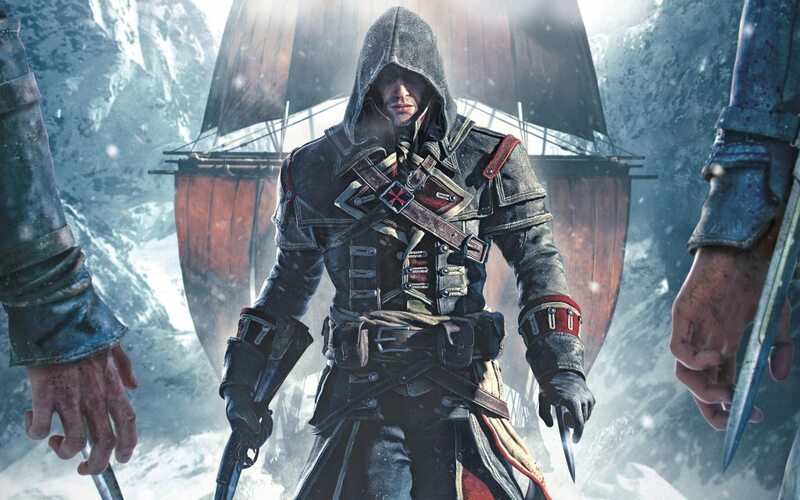 I’m starting to lose track at the number of Assassin’s Creed games and probably I’ll stop caring altogether really soon, but until then we have Assassin’s Creed Rogue, a new game in the series that was just released on PC and, as expected, it didn’t come with a flawless launch. Many gamers are reporting that their game crashes, freezes or gives them headaches because of various performance issues and we are here to try and help you fix all of those problems. We’re still working to find fixes, if possible, for all the reported problems, but until then, read on and check out our Assassin’s Creed Rogue crashes, freezes and performance issues fixes below! If the game freezes on start-up or when you see the “Press any key” screen (and you have already updated the drivers), you can try to fix that by turning off Overlay in Uplay. If you have the game on Steam, verify the game’s integrity and if nothing else works, simply shut your internet off and play in offline mode. Assassin’s Creed Rogue Error 0xc000007b – this can be easily fixed by (re)installing the .NET framework from Windows (click here). If the game crashes randomly for no apparent reason and you get the “ACC.exe has Stopped Working” message, the cause might be some third party programs like MSI Afterburner or Dxtory – so shutting them off will fix the crashes. Finally, if you want to skip the intro videos, you have to delete some files (ideally, copy them to a different folder so if you have problems you can bring them back). Go to the install folder of the game and locate the Videos folder. Remove the following files: cr_logo.bik, ubi_logo.bik, abstergo_logo.bik. But that’s not all! Now you have to go to the Language folder (the language your game is in, usually English) and delete the file warning_disclaimer.bik. That’s it! These would be the fixes that we have for Assassin’s Creed: Rogue right now, but we’ll make sure to update this article if we find anything extra. You can also let us know of your problems with the game and maybe somebody will be able to help!